Mending Hands Massage Therapy is celebrating an Anniversary this April! 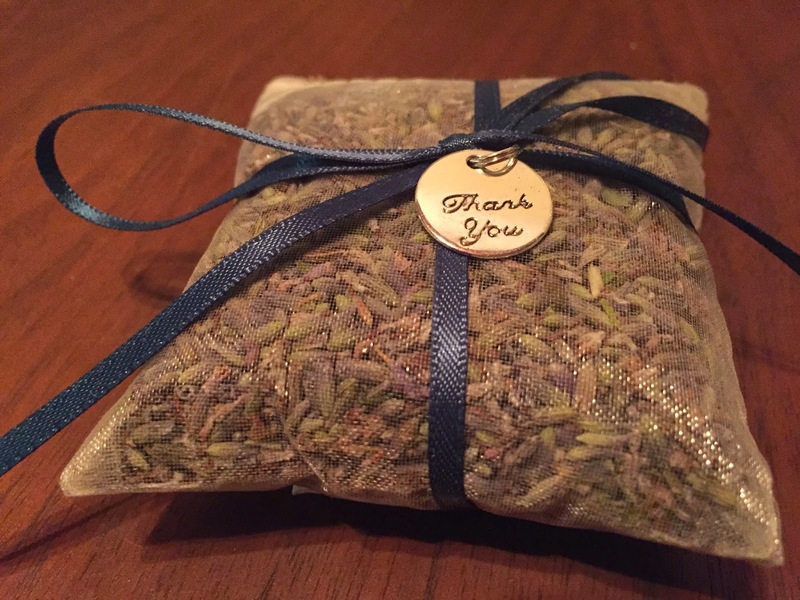 Place this aromatic gift wherever you wish to add the calming scent of lavender: your car, linen closet, clothing drawer, luggage or better yet - under your pillow! Thank you for being a beautiful part of the Mending Hands practice! *One sachet per person, while supplies last. 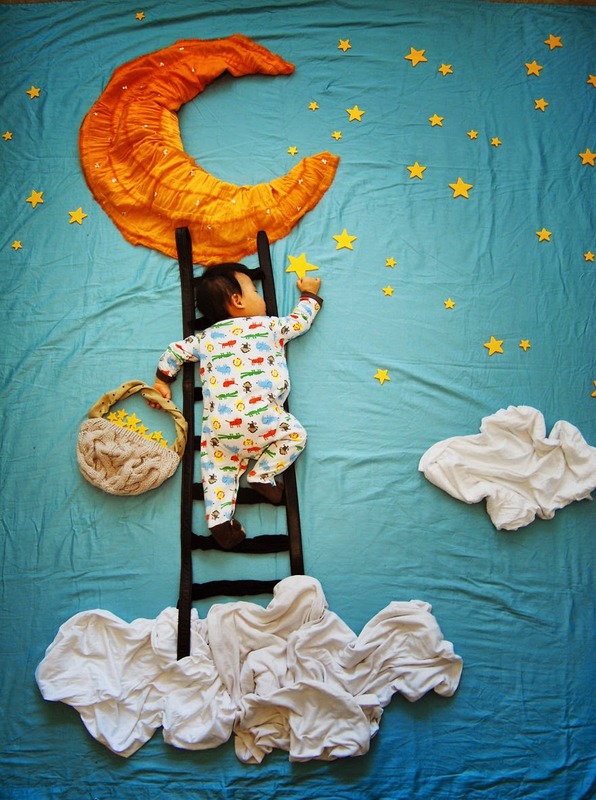 Sleep is an important aspect of health and well-being. Though there doesn’t seem to be any magic number concerning the amount of sleep people require, getting too little is associated with a number of medical conditions, and can negatively impact a person’s overall health. Some recent research is helping shed light on how massage therapy can be used to help people who have difficulty sleeping. One study of how massage therapy can benefit people with lower back pain and sleep disturbances found that the massage therapy group experienced less pain, depression, anxiety and sleep disturbance when compared to the group using only relaxation therapy. This study comprised 30 adults with low back pain with a duration of at least six months. Randomly assigned to either massage therapy or relaxation therapy, each group had 30-minute sessions, twice a week for five weeks. On the first and last day of the five-week study, participants completed questionnaires and were assessed for range of motion. Along with the benefits for depression, anxiety and sleep disturbance, the massage therapy group also showed improved trunk and pain flexion performance. A 2010 study investigated the effects of massage therapy for sleep quality on patients who had coronary artery bypass graft surgery. The study evaluated whether massage therapy would be effective in improving sleep quality in patients. The 40 participants of the study were randomly assigned to a control group or massage therapy group following discharge from the intensive care unit. For three nights, the massage therapy group received massage while the control group did not. The patients were evaluated the following morning using a visual analogue scale for pain in the chest, back and shoulders, as well as fatigue and sleep. Interestingly, pain in the chest, shoulders and back decreased significantly for both groups from day one to day three. The participants in the massage therapy group, however, had fewer complaints of fatigue on day one and day two, as well as reporting more effective sleep during all three days.